Tired, but not tired enough. I really should be asleep right now. In the morning, let’s say around 8, I plan on going to the gym again. Yes, you naysayers, I really did join a gym. So remember this post about search engine terms? I just rehashed the whole thing, and decided to see what the deal is with consumers spending time and money at Ethel’s. After a brief Google search, I found out that search term is a question related to an exercise out of a marketing textbook. Click here to see why people search for it: they are trying to find the answer. However, if that’s the only person available to write an essay for me and help me plagiarize, I’m going to just do it myself. Why would you trust someone who takes a class called “Principals of Marketing”? I don’t know these principals, and I don’t know why they are so high and mighty about controlling marketing, but I don’t trust them. I say we send them back to their schools and they can be principals of children instead of marketing. If we learn anything from this, kids, let it be that we should always do our own work and not trust answers we find on shady websites. Next, I searched for “alopecia Asian comics,” one of the more perplexing search terms to lead a tired internet traveler to my blog. The first search result was … this blog. I’m probably the only person in the world who has ever used the phrase “alopecia Asian comics” all together and for a purpose (not to disguise an e-mail that is actually trying to sell you Viagra). 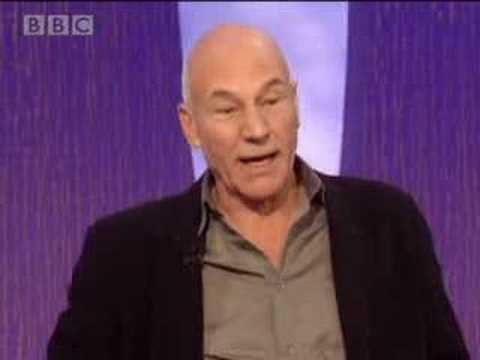 A picture of Patrick Stewart is the first image to pop up with a search for "alopecia Asian comics." The next result is a prayer message board. Okay, that makes sense. An Asian has alopecia, and they want prayer, and someone posts a comic to cheer him up. Super. Next is an info page about Manga. But a couple results down and we have this gem. What does Naomi Campbell’s ruined hair have to do with anything? 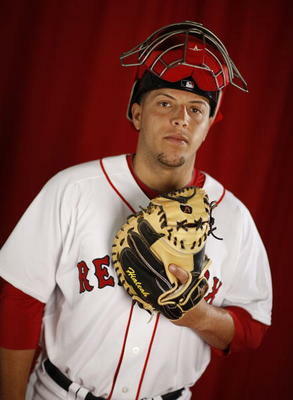 It’s about as left-field as Luis Exposito. It is sad. But not related to my blog, or alopecia Asian comics. And not as sad as this blog.